And now, a study recently published in the International Journal for Parasitology: Parasites and Wildlife goes much further in challenging the scapegoating. The grammar snob in me can’t help but point out that this is, in fact, not truly irony. More to the point, though, it shouldn’t strike researchers familiar with the subject as terribly surprising. 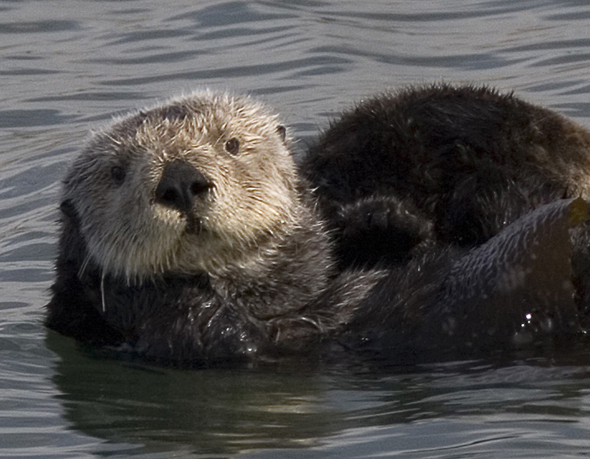 For more than four years now, I’ve been citing published research suggesting rather strongly that wild felids probably play a greater role that domestic cats do in T. gondii-related mortalities of California sea otters. “This is not to say that domestic cats are not a source of infection for city otters,” cautions Lafferty. No doubt additional research is in the works. Unless it “points to (domestic) cats,” though, don’t expect to read about it in the pages of USA Today, or in an American Bird Conservancy press release.